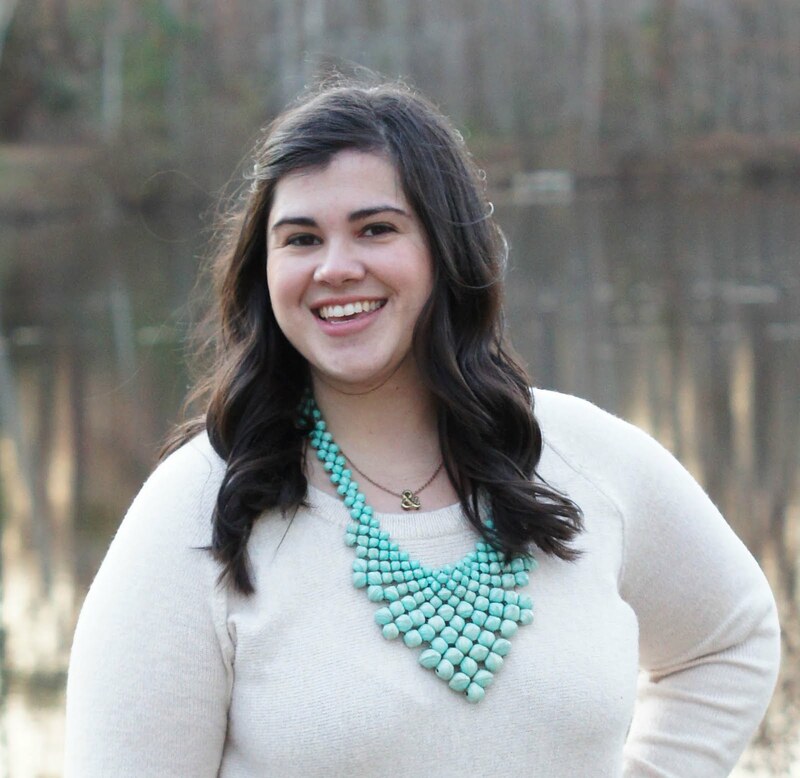 Today's post is in partnership with Oreo. I was introduced to Oreo Cookie Balls a few years ago. To say it was love at first bite would be an understatement. In fact, it was more like love at first sight of recipe. Just a few ingredients and you have a killer Oreo dessert. The Holiday season presents the perfect time of year to serve Oreo Cookie Balls. While simple to put together, their decadent taste will have guests thinking you've slaved away in the kitchen. As this will be my third year bringing Oreo Cookie Balls to Christmas festivities, I thought I'd kick up the creativity! Enter, Snowman Oreo Cookie Balls. Brandon really deserves credit for the idea. When I first inquired what his wildest dreams would be for creating a unique Oreo Ball, he responded SNOWMEN. So, snowmen it was. All you need in order to take your original Oreo Cookie Ball to the next level are few extra toppings. 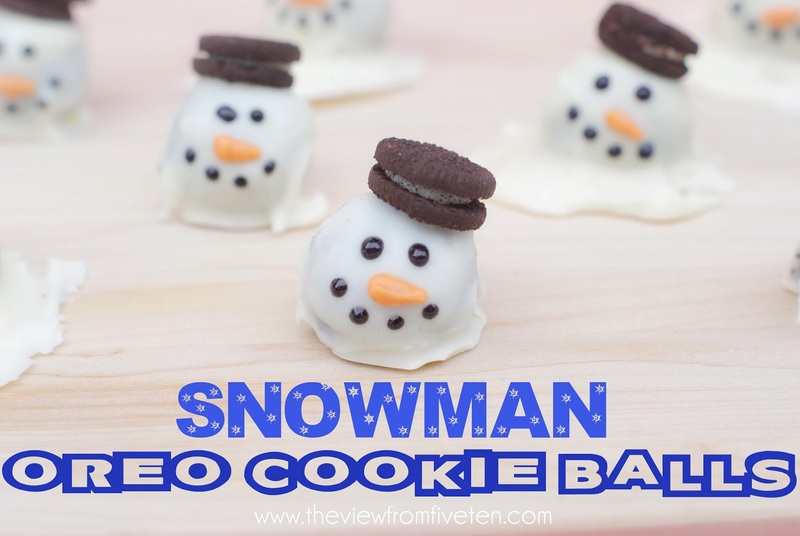 For the snowmen, you'll simply need mini Oreos as well as black and orange frosting. The trick to the perfect batch of Oreo Cookie Balls is to freeze them for 10-30 minutes and let them set out for five minutes before coating with chocolate. Use a mug or smaller, shallow dish for dipping and two forks to roll the ball in the chocolate and quickly move to the prepared cookie sheets. If your first Oreo Ball isn't perfect, don't fret. It may take a bit of trial and error, but I know you'll get the hang of it! If I can, you can! For those first few you couldn't quite get right, add a puddle of chocolate at the base and you've got a melted snowman! Voila, a saved Oreo Ball! 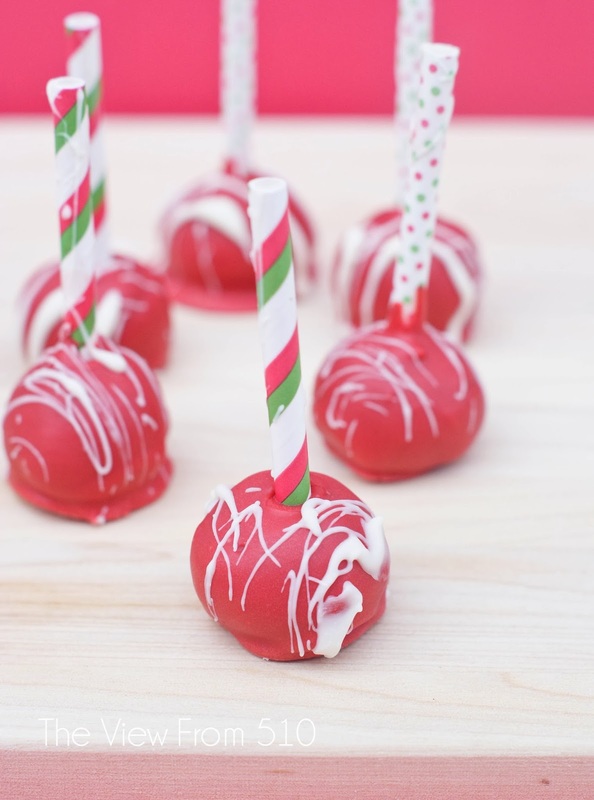 Dress up your the rest of your Oreo Cookie Balls by adding a festive paper straw. Simply cut a few paper straws in half, dip in melted chocolate and place into Oreo ball before freezing and coating with chocolate. These will be ideal for guests to grab off of a party platter! Mix the cream cheese and OREO cookie crumbs until well blended. Shape the OREO mixture into 48 1-inch balls. Freeze for ten minutes; remove and let set for five minutes (this will prevent your chocolate from cracking later). Melt the vanilla melts/white chocolate melts in the microwave stirring every thirty seconds. Repeat until smooth. Bakers Tip: add a bit of oil or shortening to the chocolate melts to get a more melted texture. 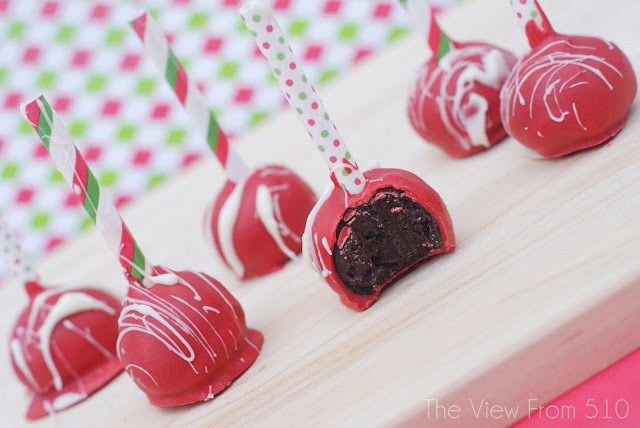 Dip OREO balls into the melted chocolate using two forks to help coat the cookie balls. Place the chocolate-covered Oreo Balls onto a parchment lined cookie sheet. Add mini OREO hat to the cookie balls before the chocolate sets. Return to freezer or place in air-sealed containers and store in refrigerator until fully set. Once the white chocolate and Oreo hats have set, add black eyes and orange noses to your snowmen. Allow this to set as well, then serve! 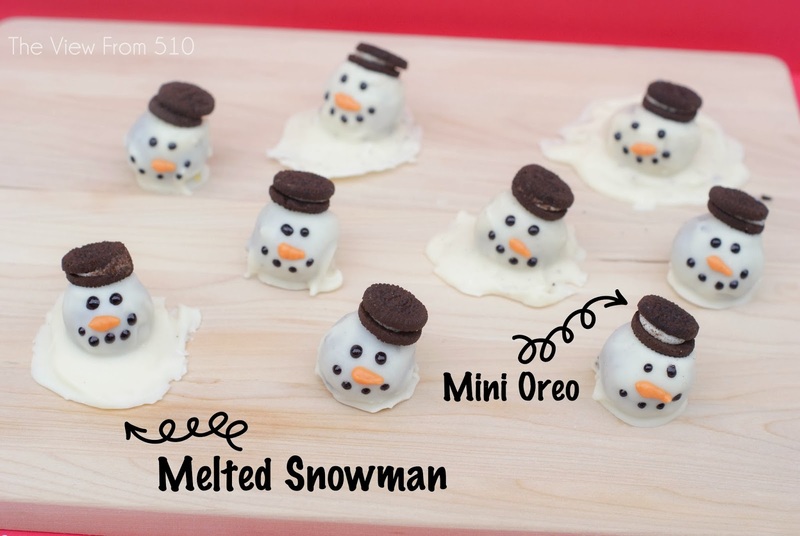 How will you be dressing up your Oreo Cookie Balls this season? Craving more ideas? Visit snackworks.com to spur your cookie ball creativity and be sure to follow @Oreo on twitter! *Today's post is partnered with Oreo. I received compensation for this post, but all opinions are my own. Find full disclosure here.